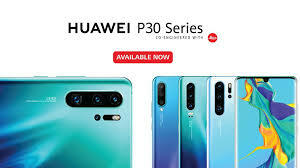 Huawei has brought the flagship smart phone to Pakistani market and this Huawei P30 series has featured the Huawei P30 Pro, Huawei P30 and Huawei P30 Lite, which is the most anticipated flagship mobile phone series this year and it is added with unmatched camera capabilities and innovative technology. Huawei P30 Series Pre-Order Records Break in Pakistan. During pre-order phase of 12 days, the series got over 5000 pre-orders and it exceeds all past records for Huawei flagships. Huawei P30 Pro has gained the global award with technical image press association as it got ‘Best Image Smartphone’ award. Huawei P30 series has exemplifies beauty of nature with backs to capture images of the breathtaking lake with the compact design. Huawei P30 Pro and Huawei P30 is added with Breathing crystals and aurora colors and Huawei P30 Lite is provided in black and aurora colors. Huawei P30 series has the features of FullView display with elegant views. Huawei P30 Pro is provided with the features of double curved Dewdrop display with super small notch and minimal bezels. Huawei P30 Pro is the power packed with Kirin 980 processor and it is the first 7nm chipset of the world, which is added with 8GB RAM and 256 GB memory storage. Huawei P30 Pro has the features of large 4200 mAh battery to support faster and convenient capabilities like 40W Huawei SuperCharge with 15W Huawei Wirelesss Quick Charging and Wireless Reverse charging. Huawei P30 Lite is powered with Kirin 710 Octa core chipset and it is powered with 3340 mAh battery. 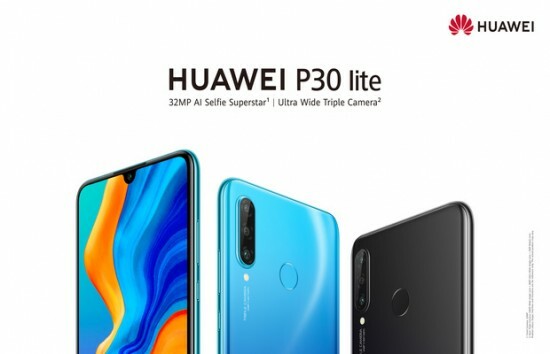 You can find the pricing of both the smart phones as Huawei P30 Pro for PKR 174,999/- and Huawei P30 for PKR 124,999/- and Huawei P30 Lite for PKR 47,999/-.